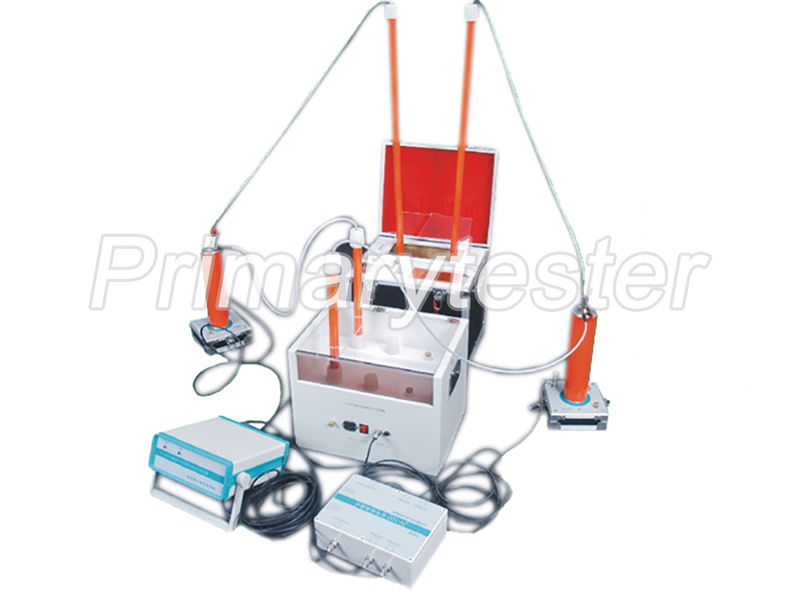 The insulating oil tester calibration device is a professional instrument designed for the calibration of the insulating oil dielectric strength tester of the electric power test and measurement institutes. It can complete the detection of performance parameters such as breakdown voltage, boost rate and waveform distortion of the insulating oil dielectric strength tester, and automatically report the test results. It uses the voltage at the instant of breakdown of the insulating oil dielectric strength tester as the basis for detection, and calculates the error of the instrument, which is more intuitive, accurate and effective than the previous method of steady-state calibration. 1. The device adopts the active breakdown mode to construct the breakdown condition at the specified point to detect the breakdown voltage reading error of the test object. 2. Display the output voltage waveform of the test object in real time, record the voltage waveform at the moment of breakdown, and conveniently analyze the cut-off time of the test object. 3. 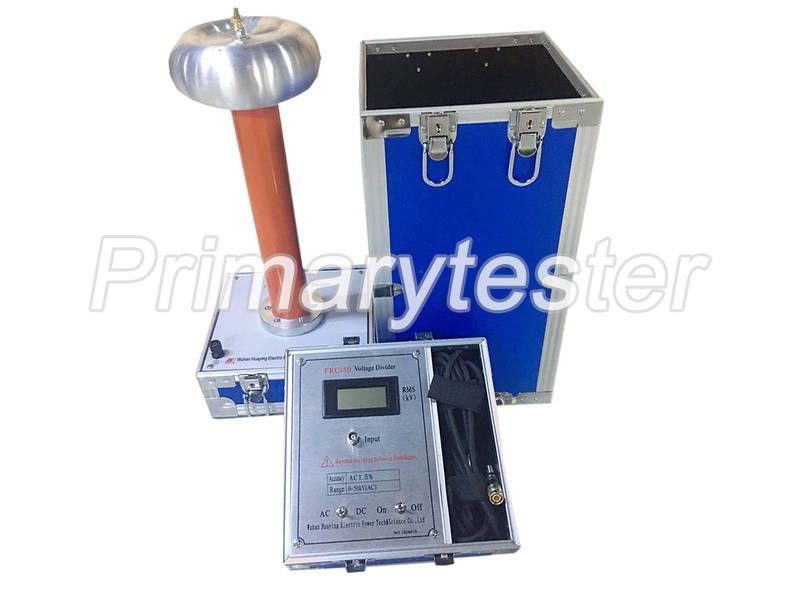 Two high voltage signals are sampled, and two high-voltage arm high voltage signals of insulating oil dielectric strength tester are detected at the same time. 4. The device can automatically generate formatted WORD test reports. 5. Test environment settings and instrument parameters settings for various tests are automatically saved. 6. Automatic calculation of test parameters for various tests. 7. Real-time plotting of test curves and providing a variety of curve analysis tools to allow users to arbitrarily zoom and locate curves.